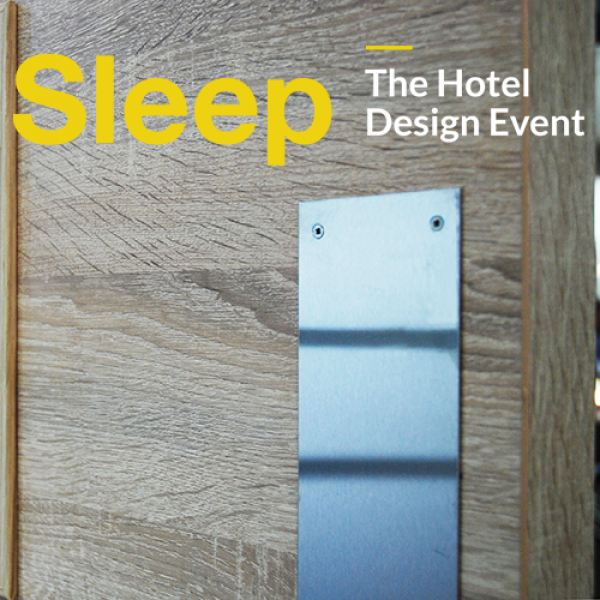 Morland made their first apearance at Sleep, the hotel design event last week. 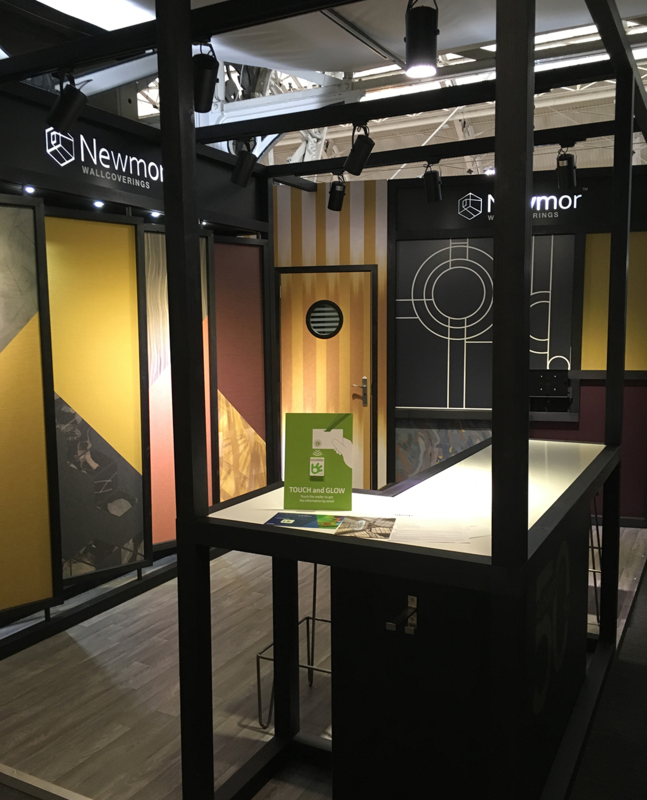 Showcasing the edge banded FD30 Fire Doors Morland's stand was right next door to their cousins at Newmor, who were proud to recieve the BCFA Best Stand Design award for their display. 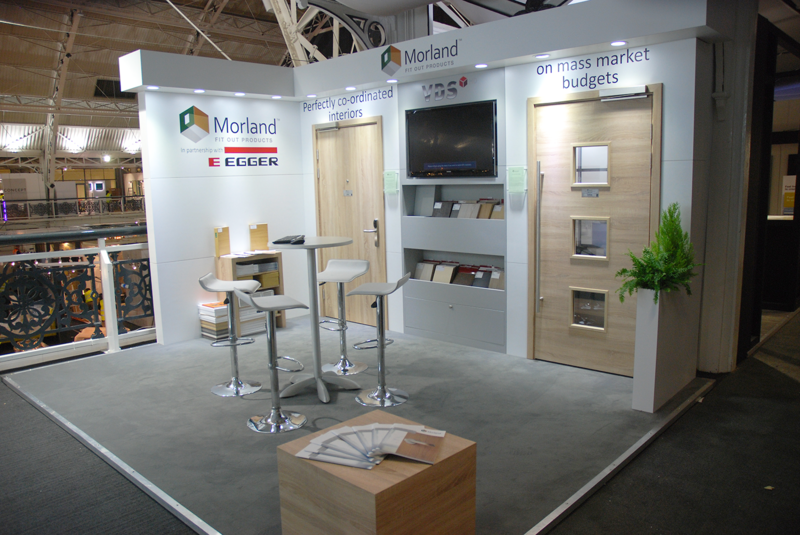 Morland meanwhile spent a very enjoyable two days taking enquiry on the Morland Egger door offer. 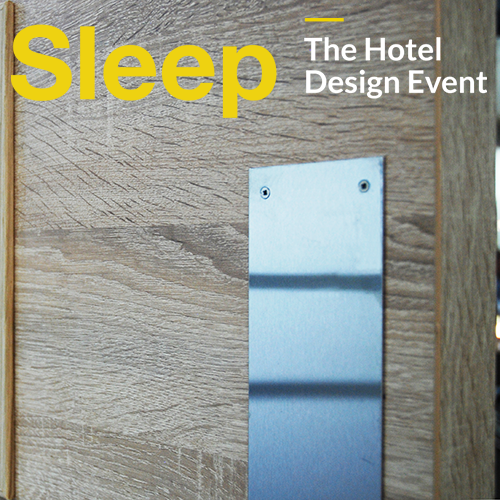 Our industry leading, globally competitive inovation in fire doors caused quite a stir in the hotel industry with its ability to produce perfectly co-ordinated interiors, on mass market budgets. 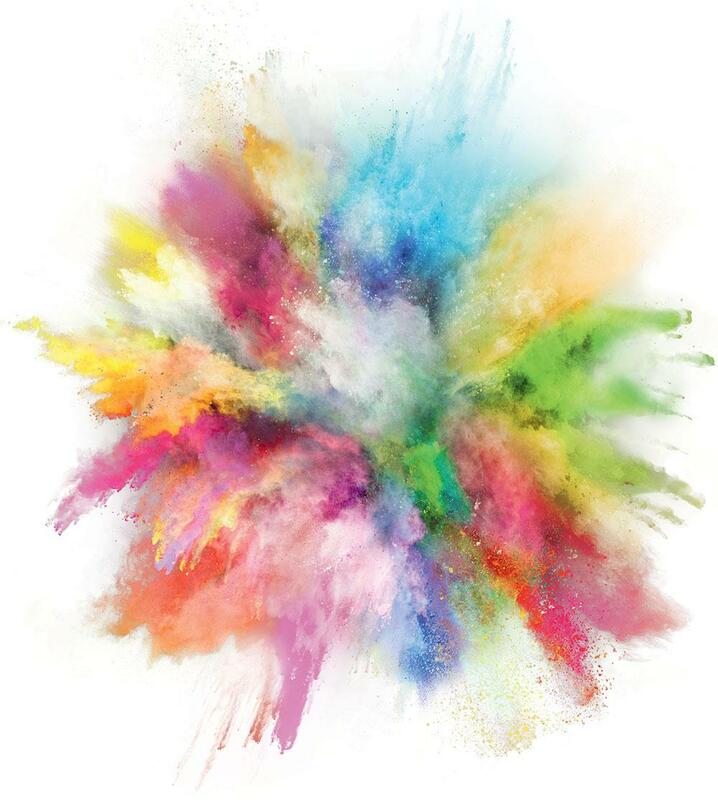 We're currently working our way through the lists of those who visited us and would just like to thank attendies for their time over the cause of the event, we assure you all that we'll be in contact shortly.